As the artistic director of the Colorado Bach Ensemble, James Kim has dedicated himself to performing the music of Johann Sebastian Bach and his contemporaries at the highest artistic level for American audiences. He has studied and worked with some of the greatest Bach interpreters of our time, including Phillipe Herreweghe and Helmuth Rilling, with whom he spent two years in Stuttgart, Germany. 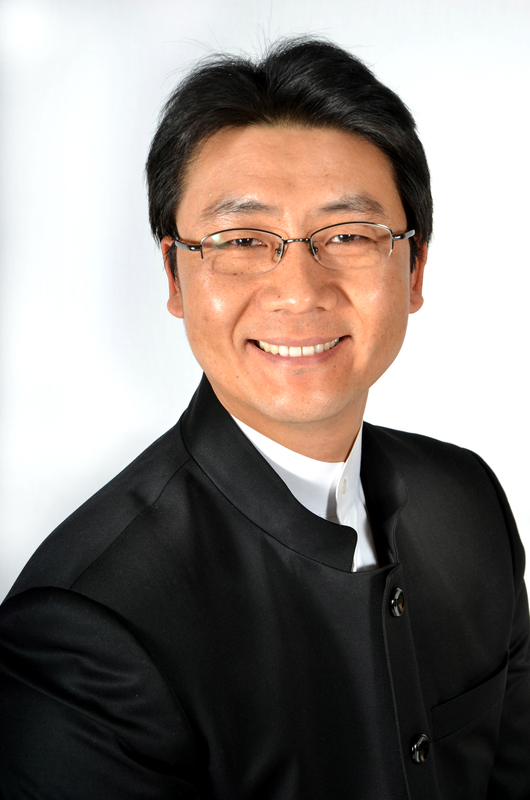 Dr. Kim is also the Director of Choral Activities at Colorado State University – Fort Collins, and Director of the Chancel Choir at Bethany Lutheran Church in Cherry Hills Village.